The Junior National American Carpatho-Russian Orthodox Youth (Jr.ACRY) is the National Youth Organization of the American Carpatho-Russian Orthodox Diocese of the USA. 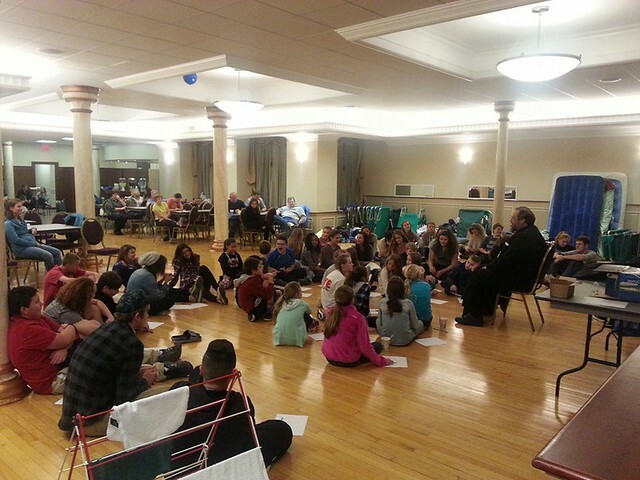 Established in 1983, by Bishop John (Martin) of Thrice-Blessed-Memory, the Junior ACRY offers the youth of the diocese an opportunity to grow in their Orthodox Faith. Jr. ACRY members have ample opportunity for interact with their fellow chapter members through a wide variety of spiritual, social and service oriented activities. Membership is open to all diocesan youth ages 8-18.